Set sail for the day with the graceful and magnificent tall ship. Climb aboard the Derwent Hunter on this Whitsunday 1 Day Tallship Sailing Adventure. Take in some of the best scenery above and below the water. The best the Whitsundays has to offer. Snorkel right off the beach where you can see a variety of colourful corals, fish life and even Green Turtles. On Langford Island take a guided Eco walk. 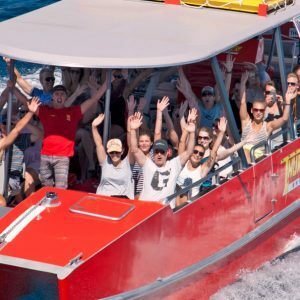 On the return journey keep your eyes open for a lucky sighting of Humpback and Pilot Whales which are regulars in the Whitsundays area during the months of June – September. Enjoy a chilled beer or glass of wine from our licence bar to pair with our cheese and tropical fruit platter. 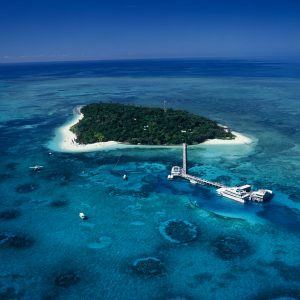 For other amazing Great Barrier Reef tours, click HERE! Morning tea, smorgasbord lunch, afternoon tea, cheese, biscuits and fruit. Beer, wine $5. Soft drinks/bottled water and chocolate bars $2.50.